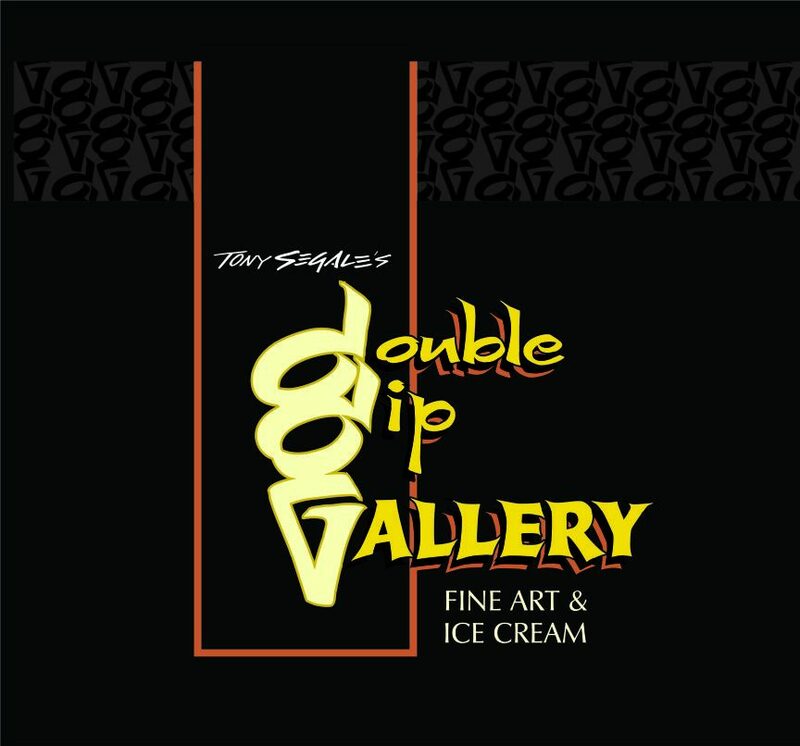 Double Dip Gallery is pleased to announce that we are now open 7 days a week. We were previously closed on Mondays but have decided to open our doors to all, on every day of the week. 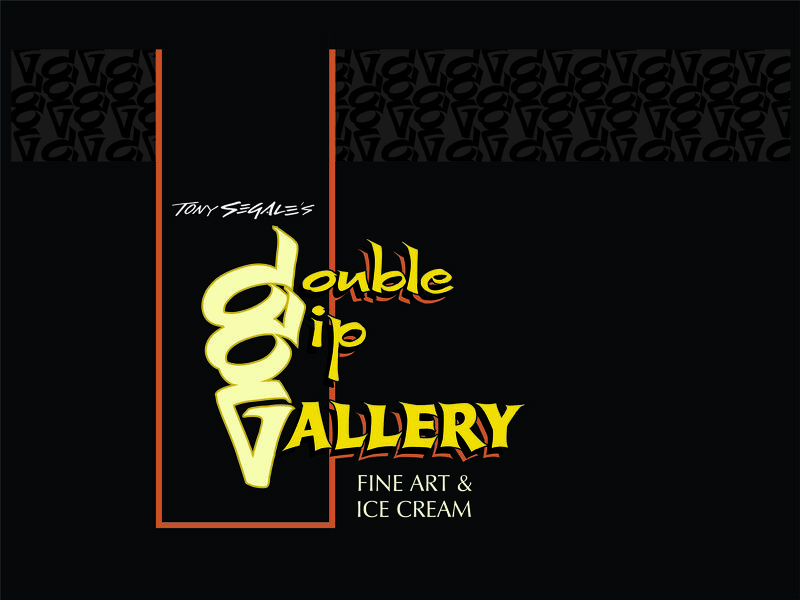 Come visit us from Noon-8pm & Fri-Sat Noon-9pm at 222 W. Pine Street Lodi,CA across from City Hall.